As an older dog owner, you recognize that your canine has special needs. 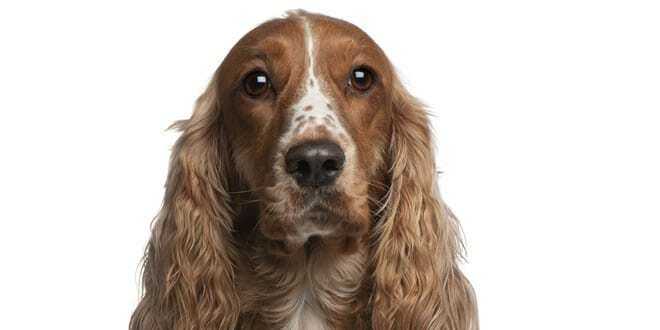 If you want your dog to stay happy, healthy and strong, you’ll need to be acquainted with the signs of aging. You’ll need to take the necessary measures that will guarantee the quality of your dog’s life stays the same. Exercise is important for your dog’s health. He or she may seem to be slowing down, and that’s okay because as part of the aging process. But that does not mean that your dog should no longer exercise. 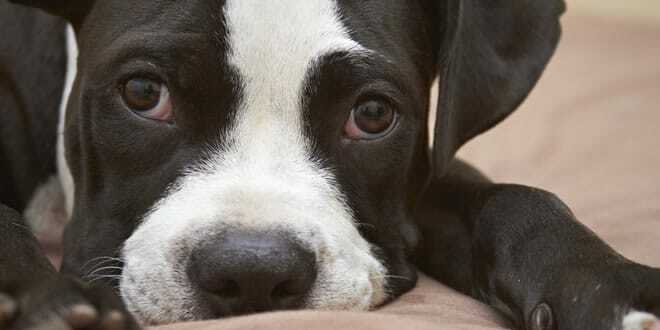 You should not let your dog lazily sleep on the couch all day. Oh no. If you want your dog to experience optimal health, exercise is a critical component of the process. Your dog needs both physical and mental exercise in order to stay healthy and fit. 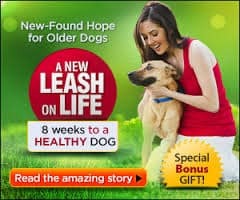 But remember that as your dog ages it will have limits. You may not be able to go on long hikes any longer. You may not be able to do the same things that you were once able to do just a few years ago. But you can still take your dog to the local dog park. You can take it for less strenuous walks and activities. 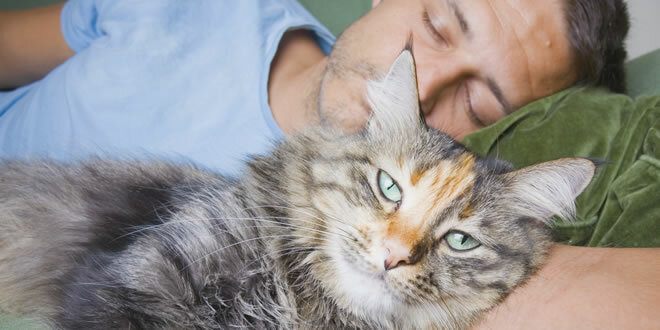 This is highly recommended and it will help your pet stay youthful for as long as possible. 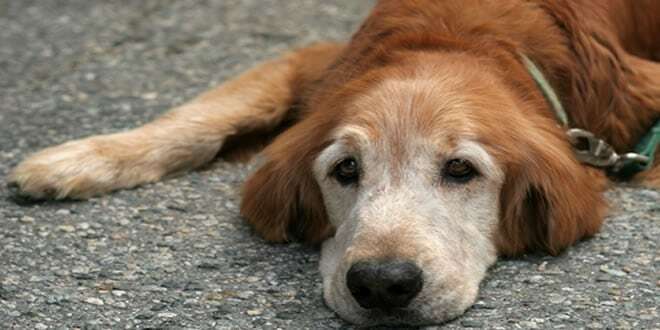 When an older dog carries excess weight, the added pounds can prove to be a stress and burden. 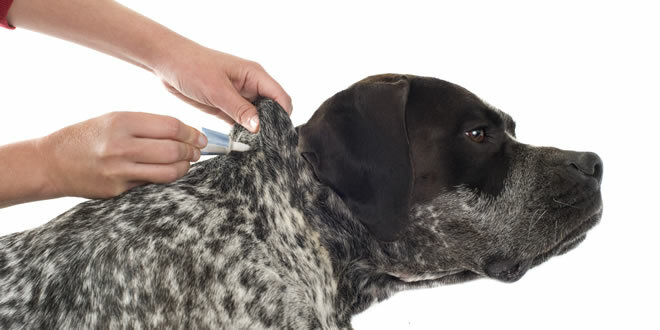 This can put serious added pressure on a dog’s internal organs and joints. So it’s definitely wise to keep your dog at a healthy weight as often as possible. If your pooch is suffering from severe joint inflammation and experiencing pain, you can help your furry friend with this problem. There is a wonderful product called Flavocin that is literally helping thousands of dogs with all sorts of health issues. The last item on our agenda is diet. It really doesn’t matter what age your dog happens to be. Please understand that eating a nutritious diet is extremely important to your dog’s health. But more than anything else, it’s vitally important during the senior years. As a matter of fact, eating a properly nutritious diet is critical when it comes to combating the signs of aging. Eating a nutritious diet is the best way to keep your dog playful and active throughout the entirety of its life. 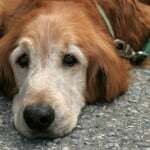 Please use this guidance to care for your older dog. It can continue to experience health and longevity at every age, no matter how young or old.